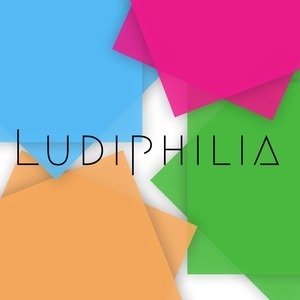 We found 2 episodes of Ludiphilia with the tag “multimedia”. It all started with a Macintosh ad: 'You too can be a knowledge worker.' This is the story of Brian Thomas' 15-year odyssey at the helm of one of the strangest pieces of multimedia software ever created — If Monks Had Macs.